It was a largely ordinary day at the Box Office as the combined collections of three films in the running, Sanju, Ant Man And The Wasp, Soorma, stayed under the 10 crore mark. After seeing some good collections on Sunday [9.29 crore], Sanju was back to seeing the kind of collections that it was expected to on the weekdays. 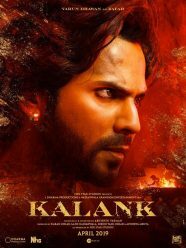 The film brought in 2.50 crore* on its third Monday and with this the overall total now is 319.14crore*. The film is expected to stay over 2 crore for rest of the weekdays and that would takes its numbers past the 325 crore after the third week. All Time Blockbuster. 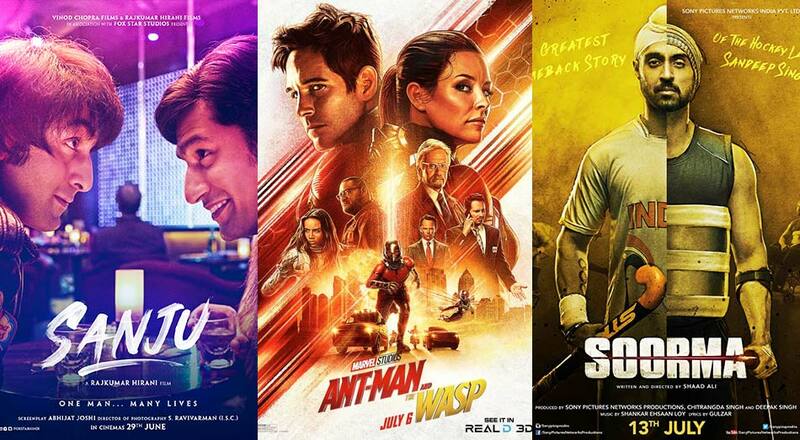 Ant Man And The Wasp, after seeing a good opening of 5.50 crore on Friday, was flat on Sunday [6.80 crore] and that was pretty much an indication for things to follow. The film collected 3 crore* on Monday and with that the total has reached 22.30 crore*. Though at one point in time a lifetime of around 50 crore had seemed possible, it won’t be the case now as the film will possibly settle around 40 crore. Soorma needed a good jump on Sunday so that it stood some kind of a chance for being a good success. However since that didn’t turn out to be the case [after Saturday jump of 5.05 crore, film stayed flat with 5.60 crore on Sunday], the picture was clear. 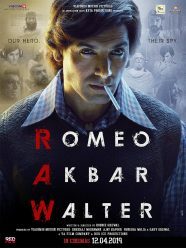 The film collected 2.50 crore* on Monday and that has just about stretched the total to 16.35 crore*. One waits to see if a 30 crore lifetime is a possibility now.